STEP ONE: Enter either the linear feet or acreage of the area you will be working. STEP TWO: Enter the wire choice. STEP THREE: Click on the Submit button to see your results. 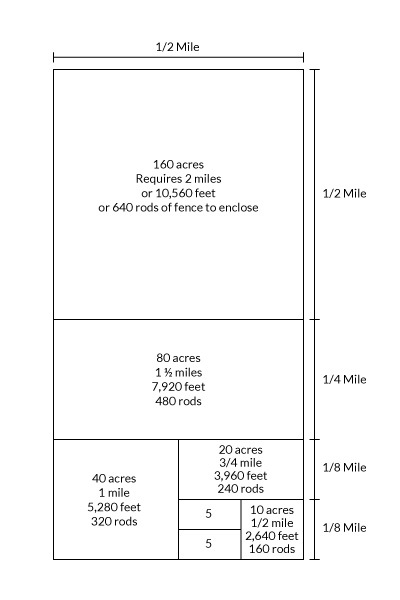 *Fence length based on a square area and will vary based on shape of the desired fenced area.